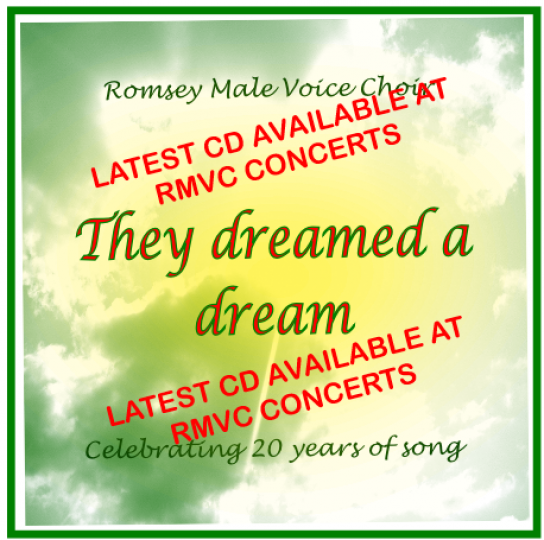 Romsey Male Voice Choir has a broad repertoire of music ranging from traditional to rock, to songs from musicals and shows, folk, gospel, and sometimes the decidedly quirky. YouTube can give you a feel for RMVC. ...But better still come and hear us at our next concert.